The result of collaboration between John Suhr and rock guitarist extraordinaire Doug Aldrich, the Aldrich humbuckers are the ultimate high-output pickups for aggressive rock style of playing. The Aldrich bridge humbucker is Suhr's highest output pickup but it oozes tone across its sound spectrum. Its big sounding yet focused and punchy in the mids and tight in the lows. You will never hear this pickup get flubby and undefined in the highest gain settings. The high-mids will cut through like the sharpest knife but the treble will be sweet and never grating on the ears. From chunky low-string metal riffing to screaming string bends in the high register, the Aldrich bridge humbucker covers them all while retaining the dynamics of your picking attack. 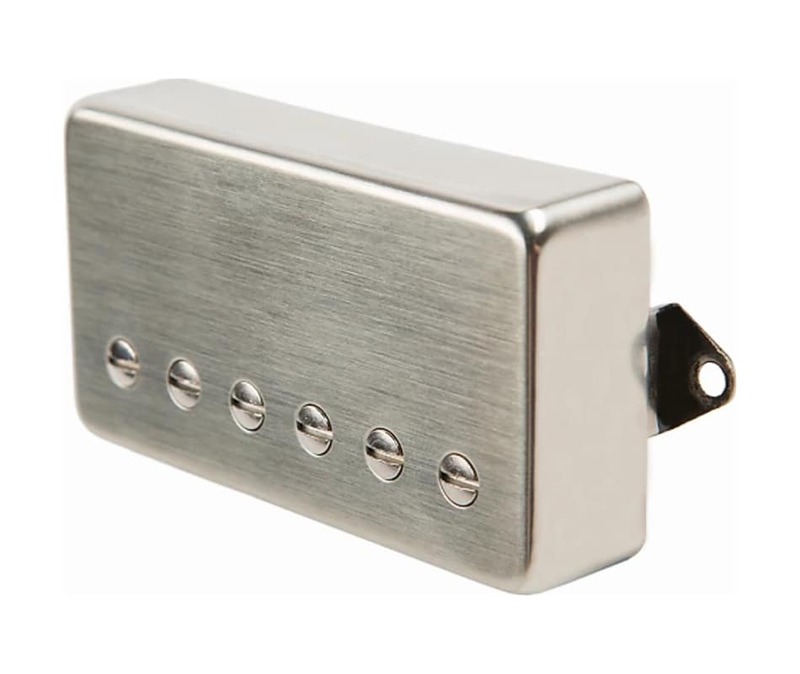 The Doug Aldrich Neck humbucker is the perfect complement to the Aldrich bridge pickup. Carefully calibrated for the neck position, the Aldrich neck pickup is warm, clear with exceptional string-to-string balance.